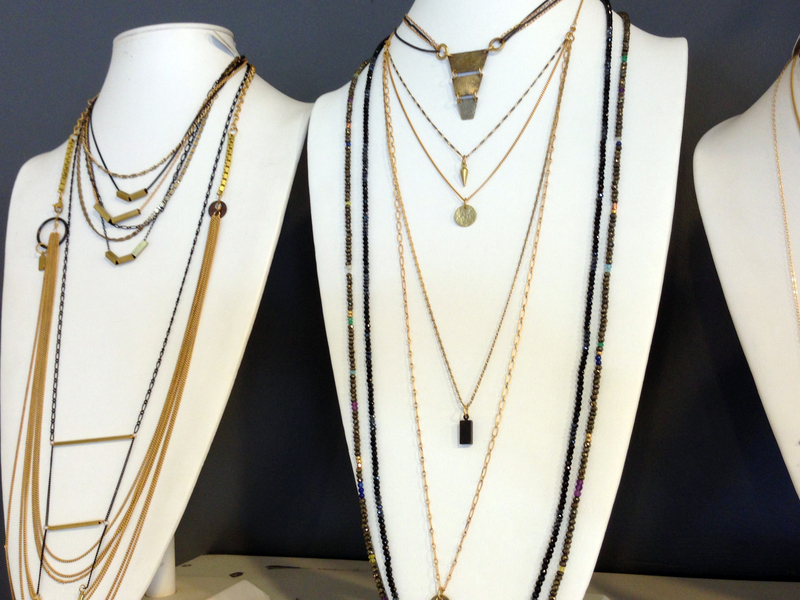 Cecilia Gonzales Jewelry will once again be making it’s way West from Miami to Tampa for the 24th Annual Hyde Park Village Art Fair! We love the fair- there’s always such interesting art and amazing vendors, so we’re really excited to be a part of this event. Our POP UP SHOP will be showcasing our best sellers and closeout pieces! We will also be taking custom orders for the Hand Stamped collection! 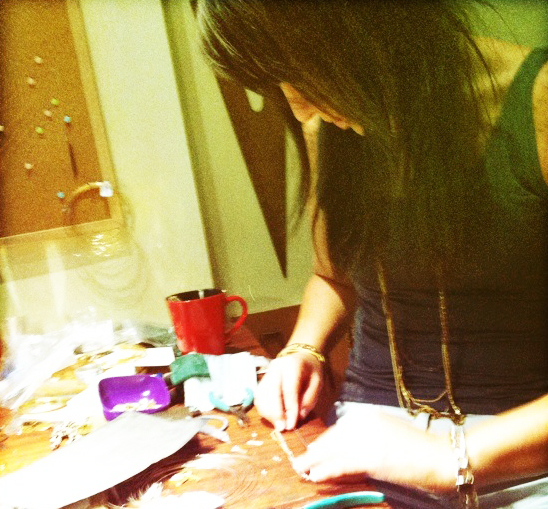 Customize your very own necklace or bracelet, or get a personalized gift- or both! We are finally back in Miami but we already miss NYC! 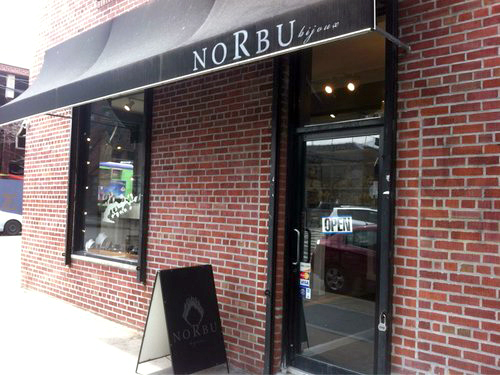 For those of you lucky enough to be in New York right now, make sure to take a trip over to Norbu in Williamsburg. 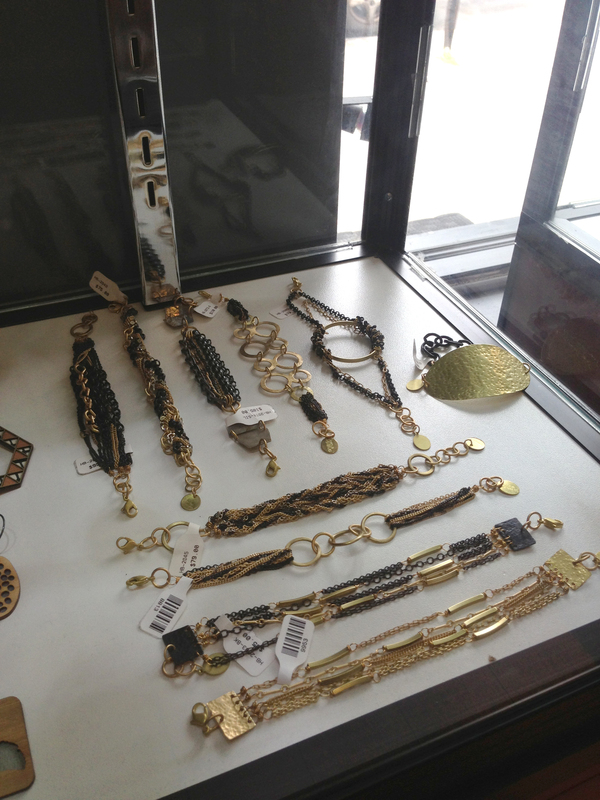 The cozy boutique is home to many amazing jewelry designers, including Cecilia Gonzales’ line of beautiful pieces. While we were in the city we, of course, had to stop by and see how everything was going. 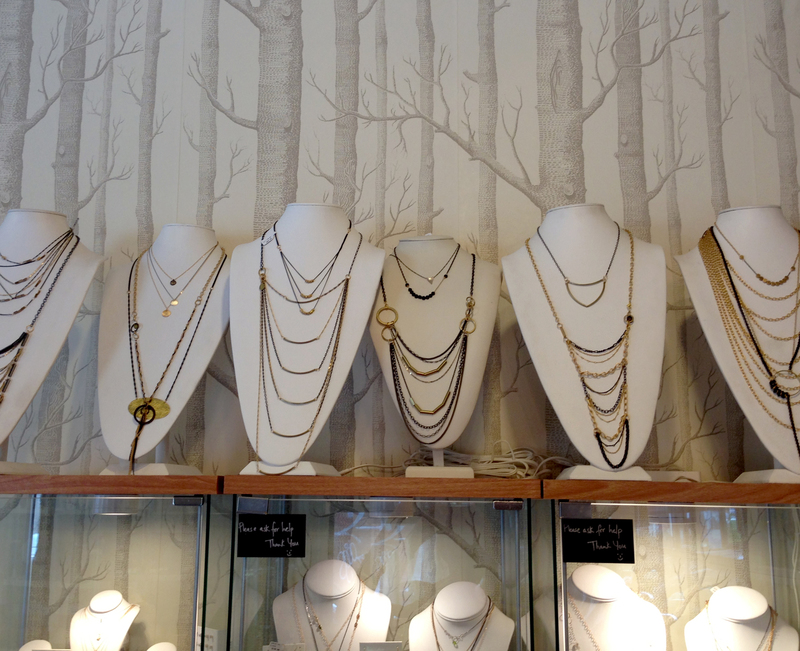 The store has jewelry displays as far as the eye can see- you can easily spend hours in the store just wandering from designer to designer. The store is peaceful- you really start to feel at home and comfortable, which is nice in the day and age of fast fashion and even faster transactions. 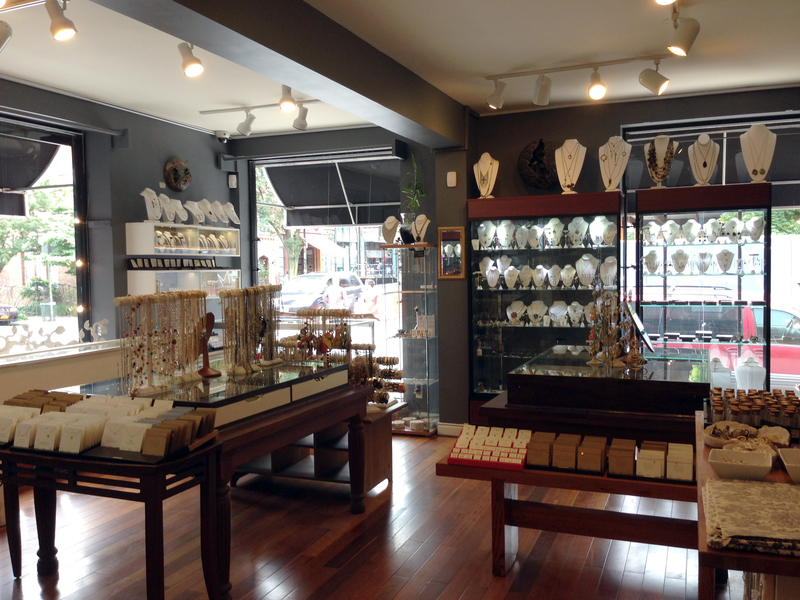 Take a second to breathe in the light scents and enjoy the natural sunlight pouring into the wood-adorned boutique. 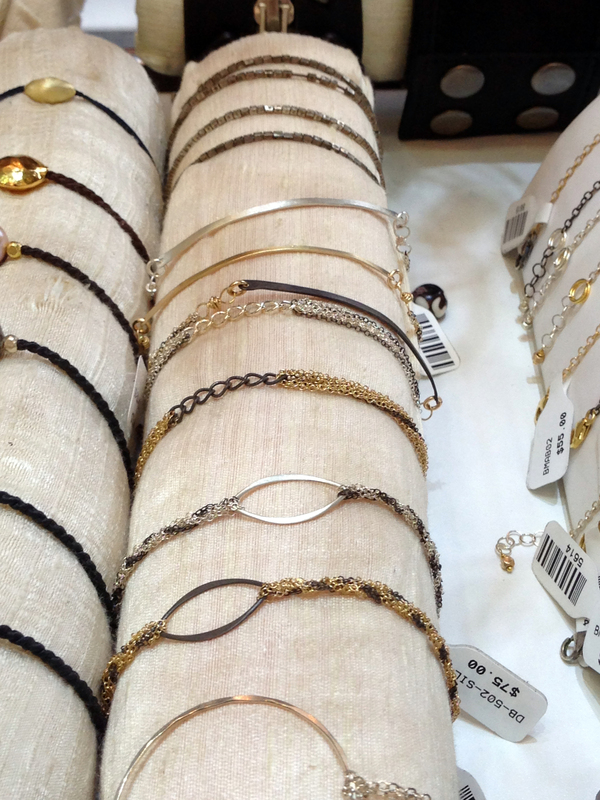 The jewelry in this shop is all hand picked by Sang, the shop owner, and beautifully curated alongside special gift items. 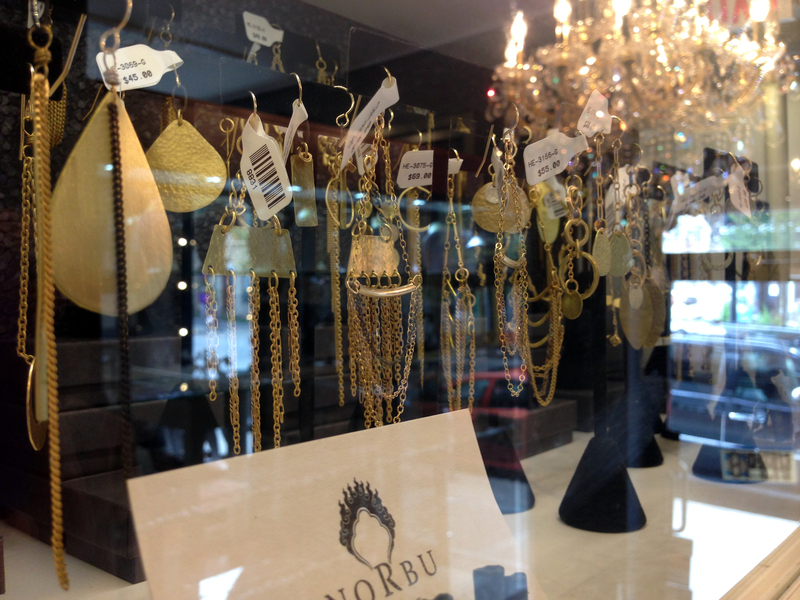 Stop by the Williamsburg store- just make sure you’ve got time to leisurely browse and try on lots of gorgeous baubles. Trust us, you’ll want to stay a while.